Our experienced event specialists will make your dream wedding a total success. Join the Empire Ranch family! We have numerous memberships to choose from. Welcome to beautiful Carson City golf. 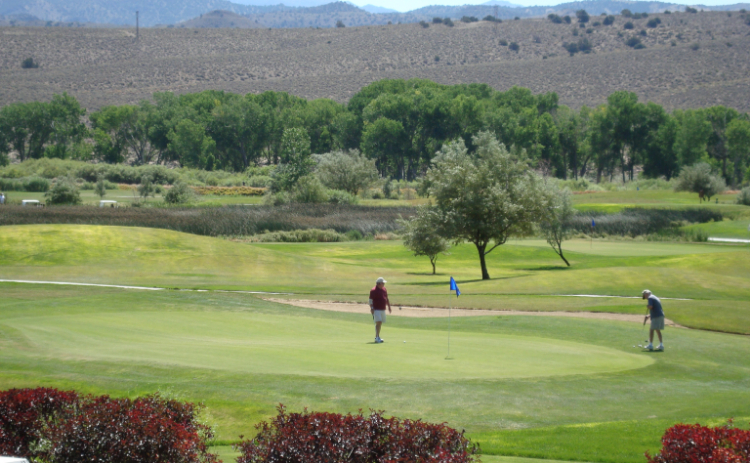 The Empire Ranch offers a fun and inviting 27-hole championship layout for all levels of golfers. 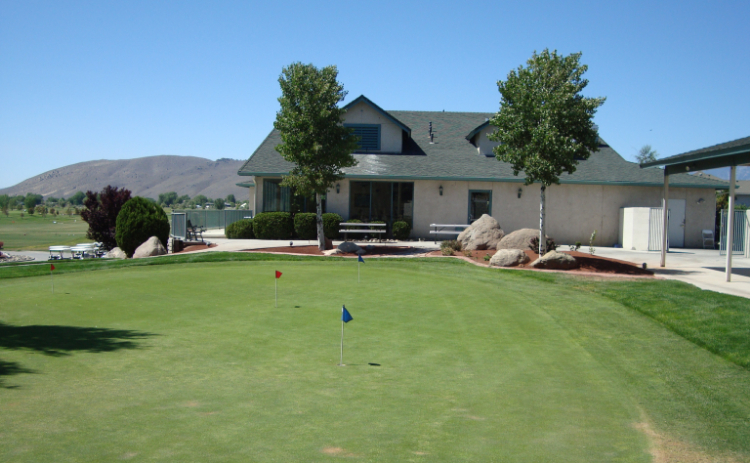 Located along the Carson River and sheltered between the bluffs on 250 acres of historic ranch land, "The Ranch" offers players plush tee boxes and smooth, fast greens. Lush fairways wandering through environmentally protected wetlands will challenge the low-handicapper, but at the same time, play fairly for the higher handicapper. Five sets of tees boxes allowed all levels of players to enjoy their day at Empire Ranch. Food and Drinks at the bar are available to tournment player before and after their tournment. 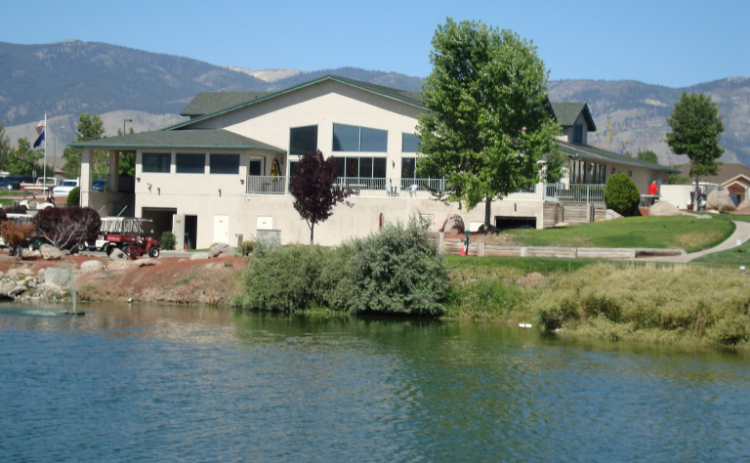 Before, during or after your round, enjoy some of our finest meals and drinks in Mallards Restaurant overlooking our Carson City golf course.